Sexual harassment has long held a top spot in safety discussions at college campuses, with students being warned against the dangers of clubs, bars, and on-campus parties. Despite the many efforts to educate potential victims and perpetrators, the astronomical number of incident reports has seen no true significant decrease. 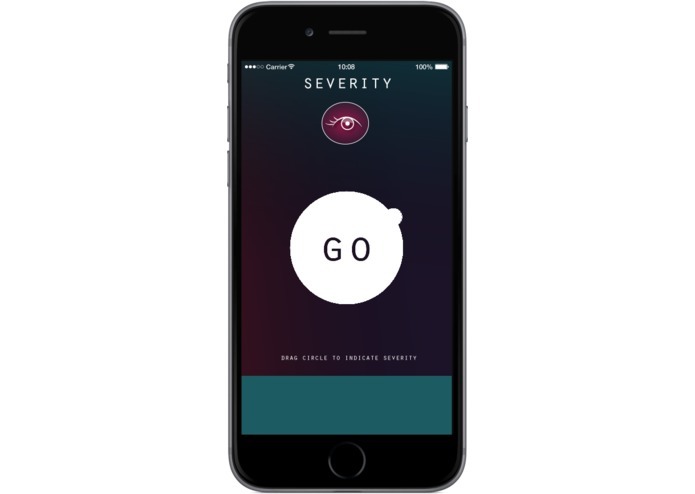 Dozens of successful companion apps can now walk you home safe at night, notify your friends upon safe arrival, or even call the police if you let go of a button without entering a passcode. 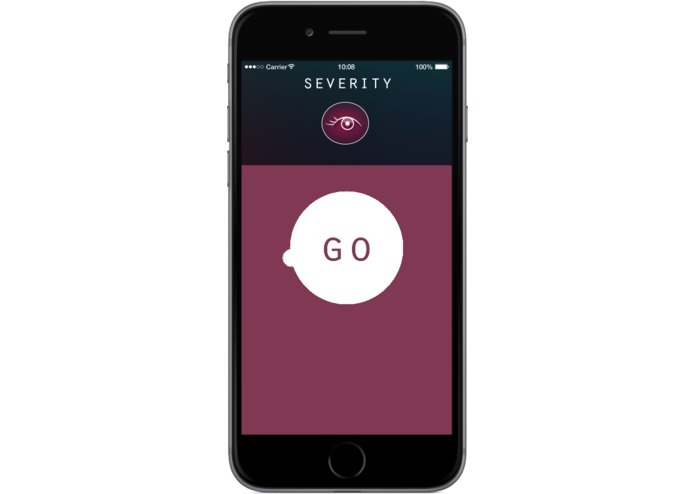 We recognize the power of these tools, but believe a crucial piece of the problem has been neglected for far too long: enlisting the eyes and ears of bystanders everywhere to prevent potentially dangerous situations from coming to fruition. Frequently at clubs, we observe unwanted groping, stalking, or other unwelcome advances not reciprocated by a partner. While seemingly harmless, these interactions can foreshadow the beginnings of far more serious forms of harassment. Through endless online training and safety forums, we are well-informed about the importance of being an active bystander and which steps to take to prevent tragedy. Being the first to take that step, however, requires great courage which can be difficult to muster in such a critical moment. In sociology, this unwillingness to act first is called the bystander effect. Requiring onlookers to forfeit the safety afforded to them by the anonymity of a crowd, causes a huge obstacle to overcome in order to make a difference. College students, in particular, are often terrified of social repercussions, wary of physical harm, and lacking the self-confidence to act in defense of their peers. Technology has provided many with the platform to step out of their comfort zones, due to the anonymity of screens, people act with more confidence. Our mobile app enables this newfound empowerment to make communities safer. By eliminating the need to separate oneself from the crowd to make a difference, we invoke the power of the group, rather than relying on one brave individual. Acting as a group, watching for issues as they arise, we create a vigilant community to help solve the problem of sexual assault. 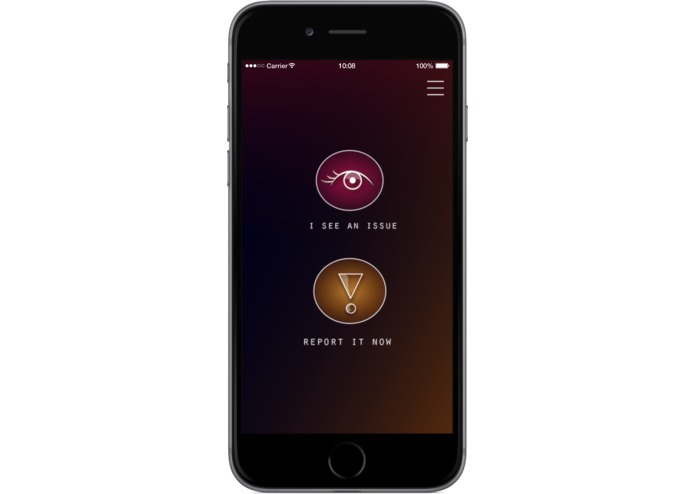 Mira solves the Bystander Effect in clubs regarding sexual assault. 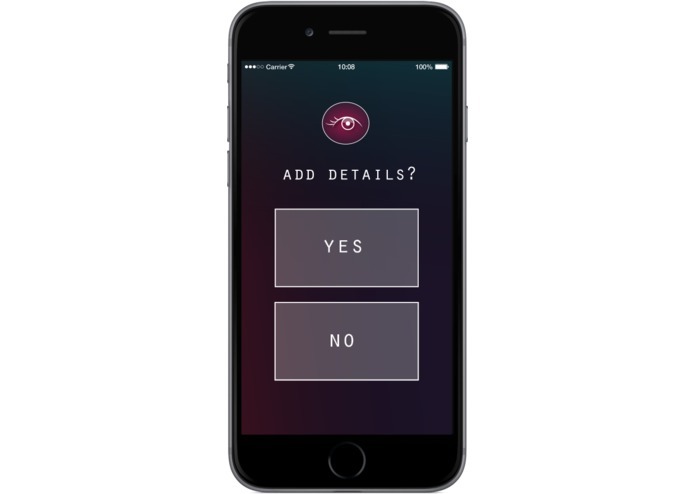 Mira enables people to act and report in complete anonymity. We ask for geolocation to match incident reports, and encourage a brief description of observations. Everyone in the room is notified on their phones or apple watches to be aware of a potentially dangerous situation. The idea is not to cause panic - but to avoid any bad decisions. As individuals begin looking around, they can confirm the report and be moved to act as their concerns are not alone. 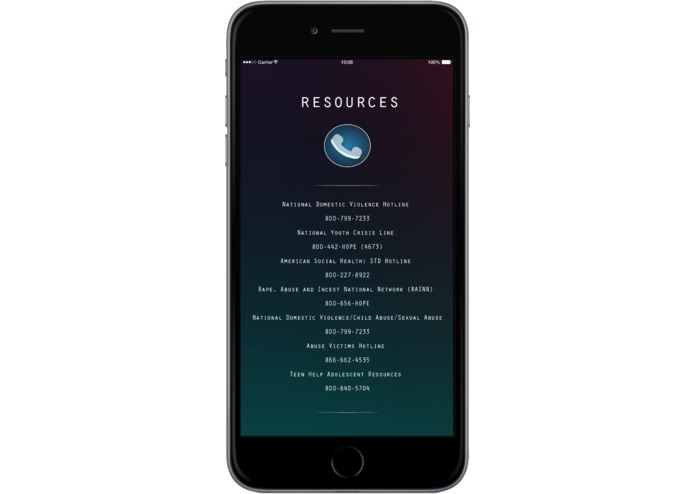 Naturally, the app is also equipped with emergency hotline numbers for immediate support and advises users on how to act in precarious situations. The primary goal, however, is to prevent the need for any of these features. The real power of the tool comes from the appeal to club owners, social chairs of student groups, student health centers, and even the local police. If, for example, a certain bar has 10 upvotes for unwanted touching, the DJ in charge can switch on the lights, change the song, create a diversion, or even step in professionally. Often a simple switch of the lights can save a victim from months of recovery and a lifetime of PTSD. Mira has a number of parts. We have a database built on Firebase and to increase potential reach opted to build a cross-platform app using Corona SDK in Lua. We track user posts in Firebase with a number of attributes. First, the geolocation of the post. We truncate the decimals so that the accuracy is within about 15 meters. This allows us to track the number of posts in a single location: the number of posts in the same location help indicate the gravity of the situation. We used the geolocations to populate a map with nearby events so that people can see what sort of situations are happening around them. 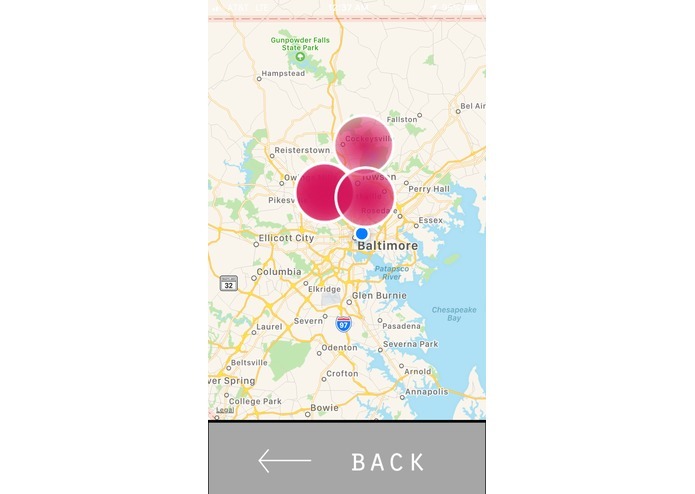 This allows people to decide which events or locations are safest for them to be near. All of this happens in real-time. Additionally, we track a user description of the event so that people can report what they have seen. Firebase gave us a number of challenges. We decided to use it because it was free and one of our developers had used it extensively in the past. However, we soon discovered that Mira would benefit from a SQL database rather than NoSQL. Unfortunately, the project was too far along to switch. Non-technically, we learned a lot about the tragic situation and read many stories about individual traumas. Something has to change. Mira is much more than an app for clubbing. Its applications extend to any social situation, whether hosted by living groups, fraternities, independent living; at a concert with strangers; or on public transport in a crowded city. Imagine a world where hundreds of eyes are watching out for you. With Mira, this becomes the reality. As we are passionate about the work, we want to stress the future scalability of our project. For example, we label and track each incident and can pass the necessary information to first responders. An easily integrated other half of the project involves integrating with first responders based on geographic optimization. This feature is not fully implemented in the app yet, but the backend is ready and we are eager. I developed the mobile app and integrated it with OneSignal and Firebase to create a seamless experience. I’ve had the idea for months and was excited to build a fully working prototype in just a weekend!! Definitely planning to continue working, please reach out with feedback. I helped develop the backend on Firebase and the mobile experience. I did a significant amount of testing. Additionally I helped build out a native iOS version to see the differences.